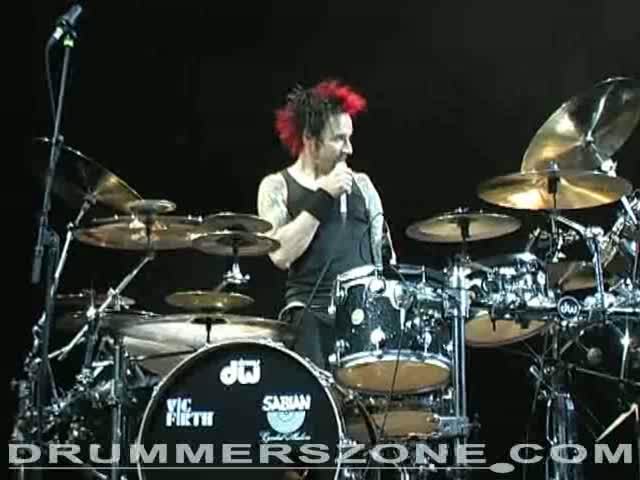 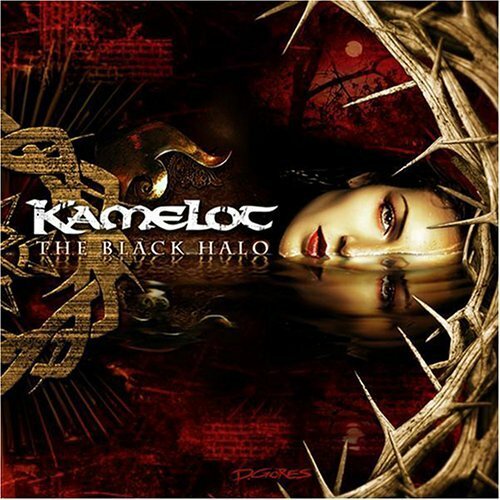 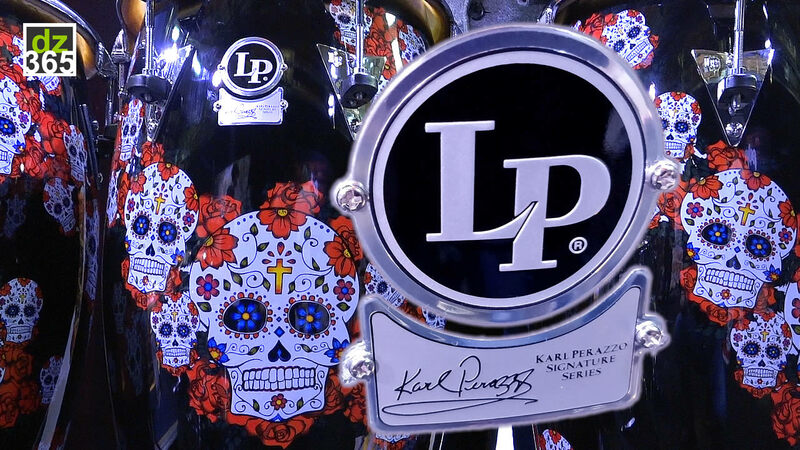 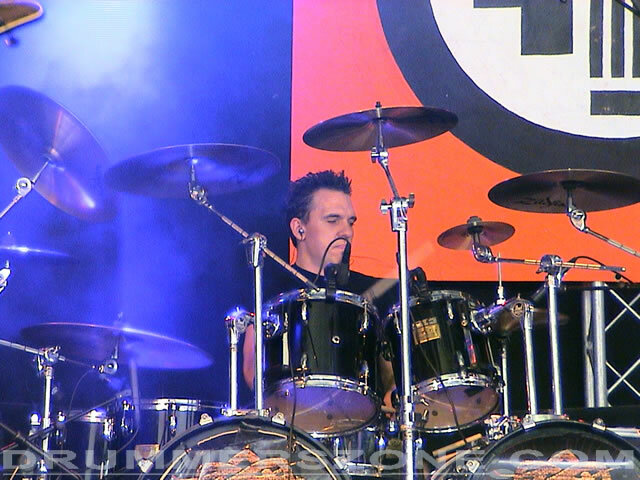 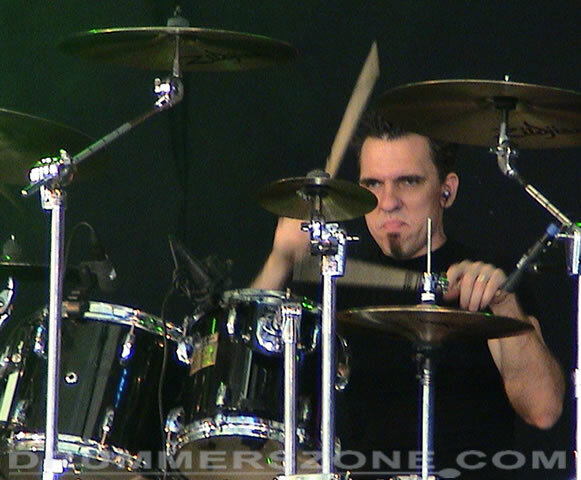 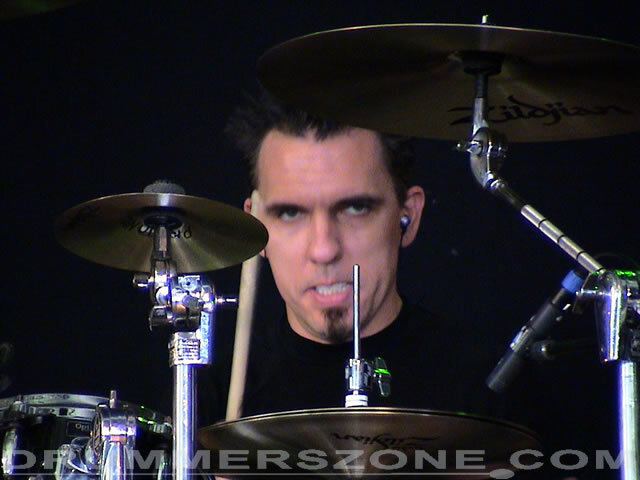 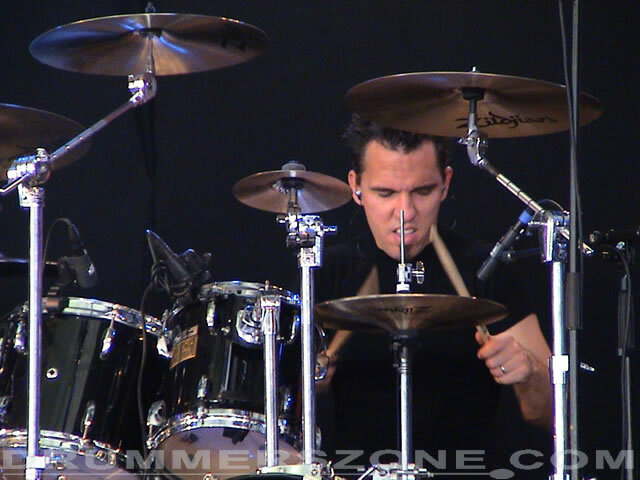 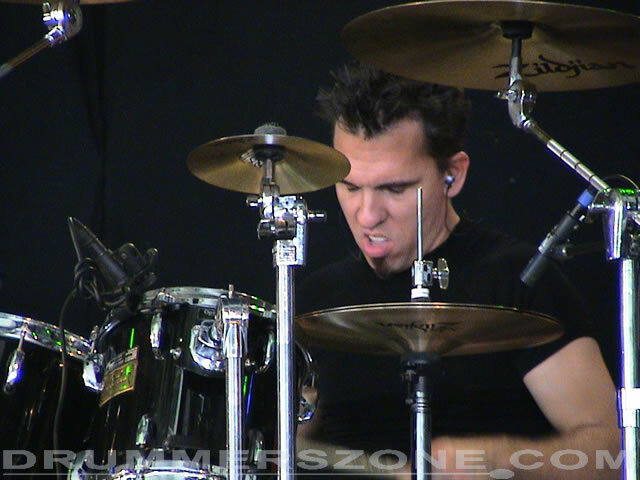 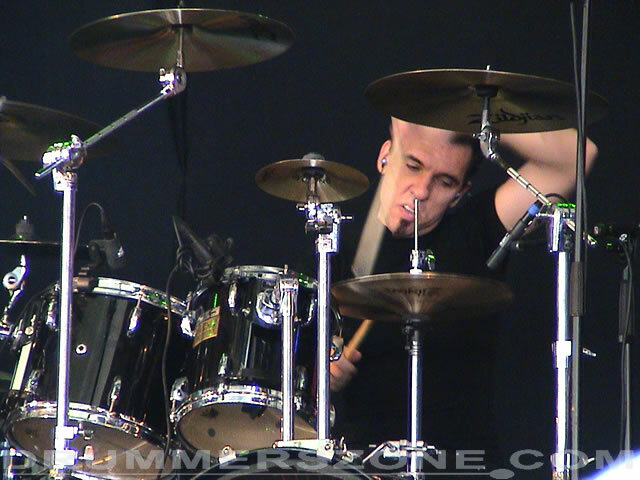 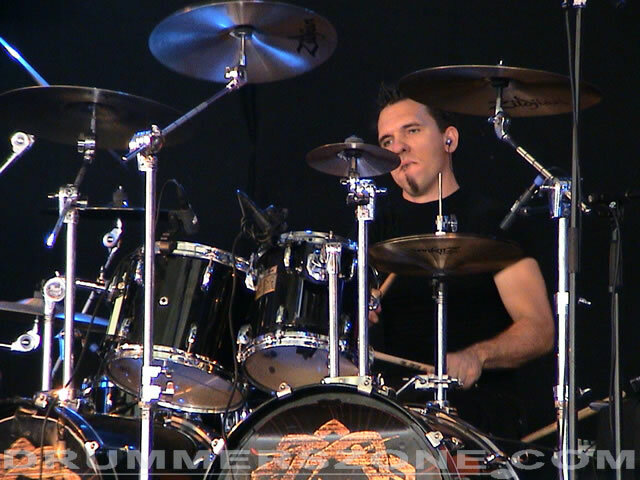 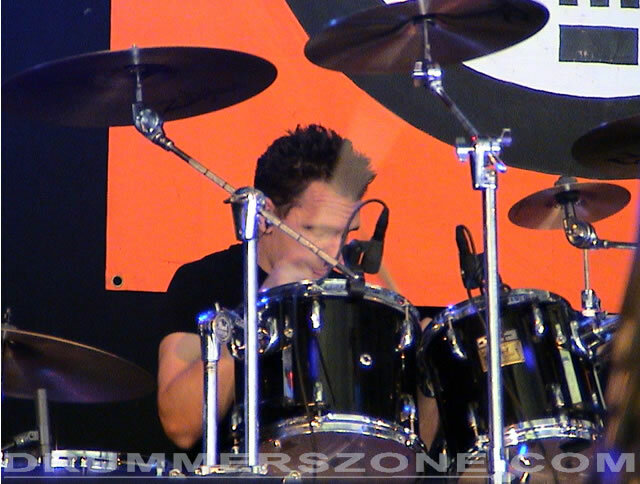 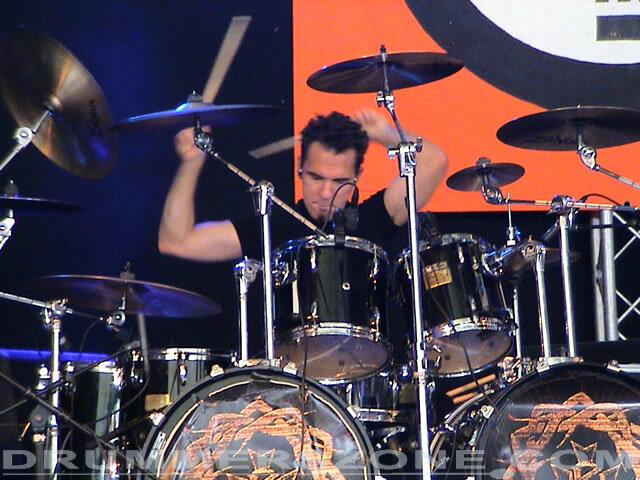 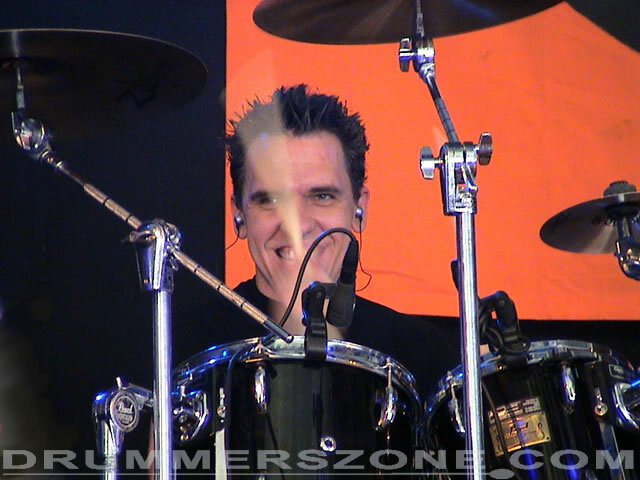 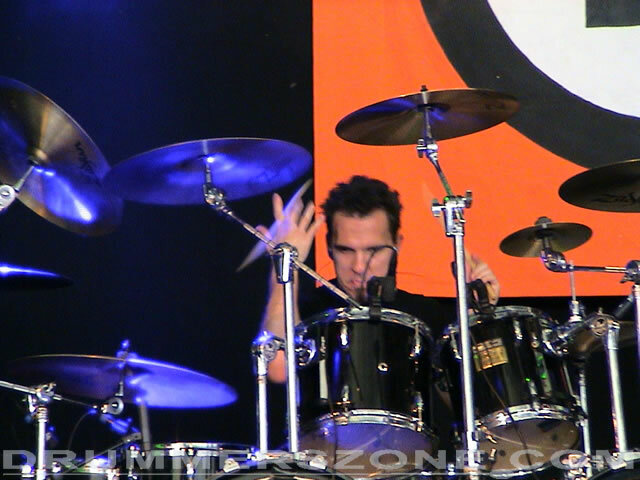 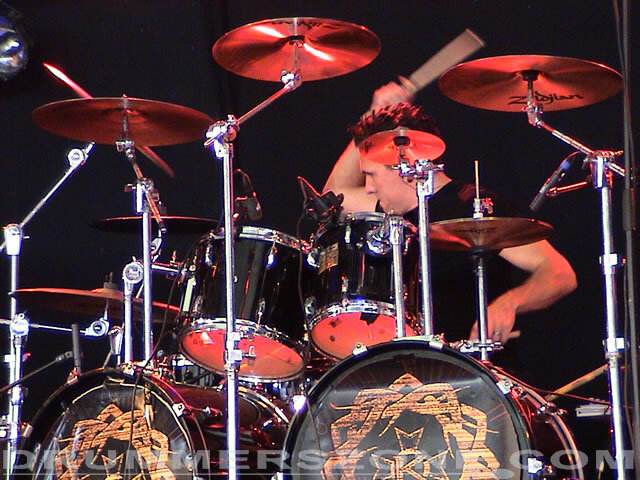 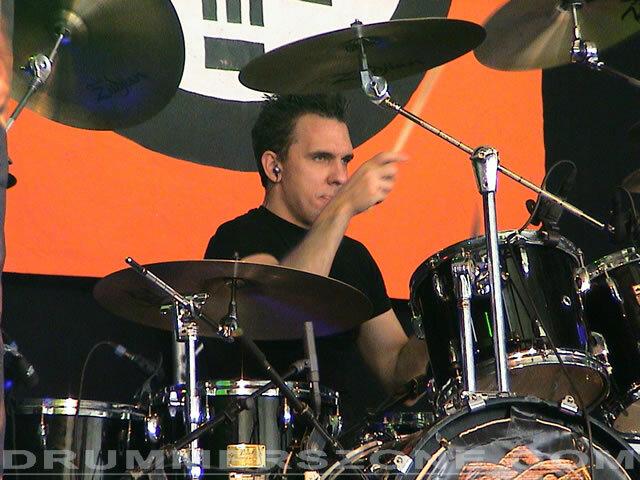 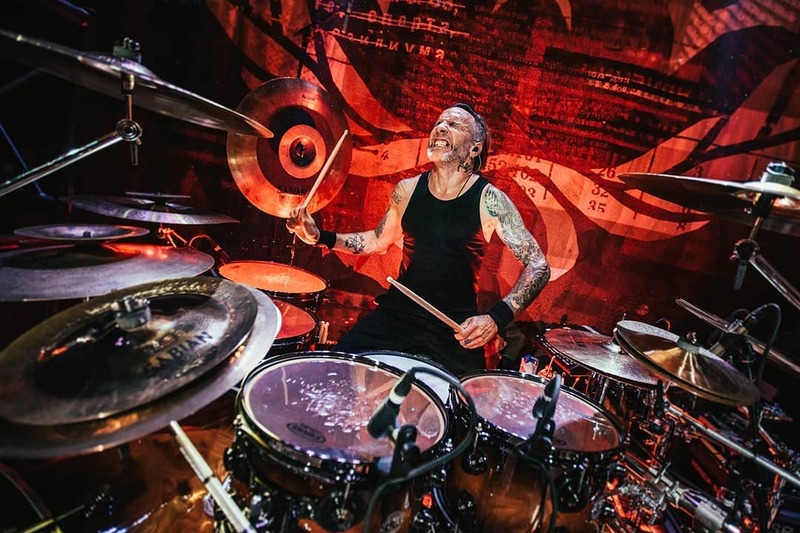 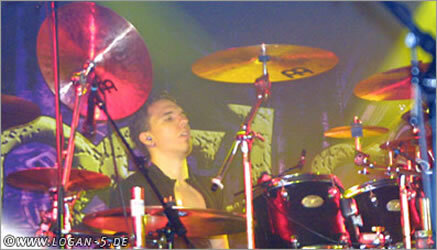 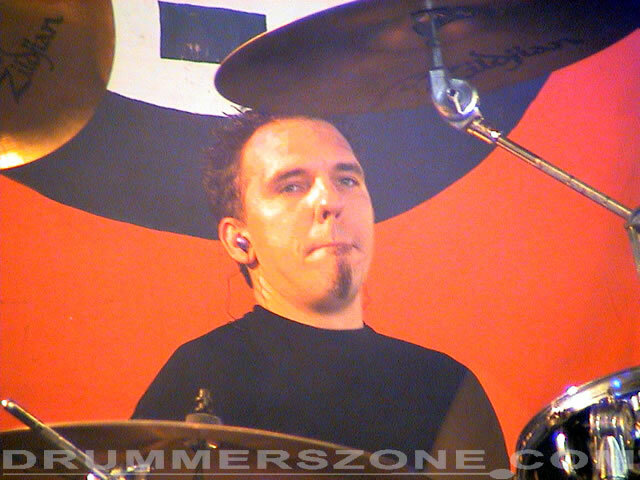 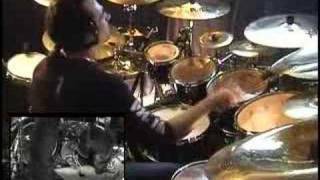 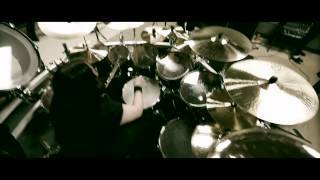 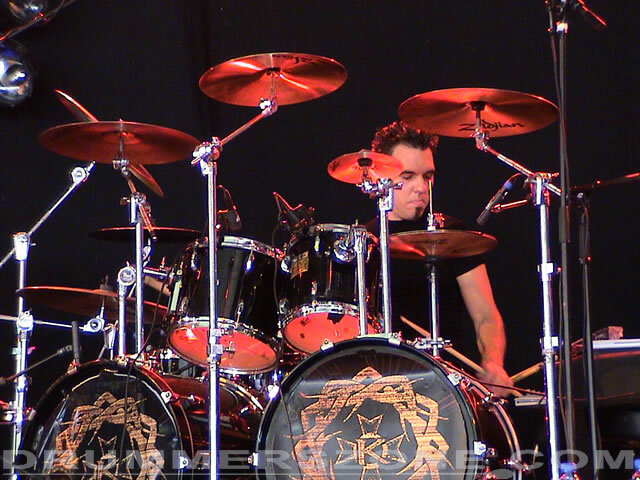 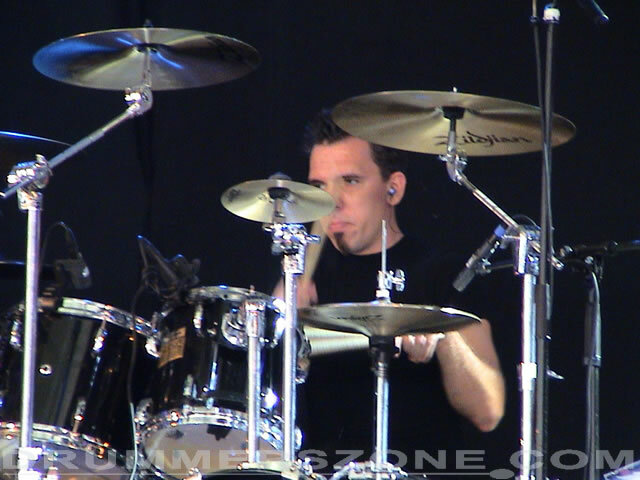 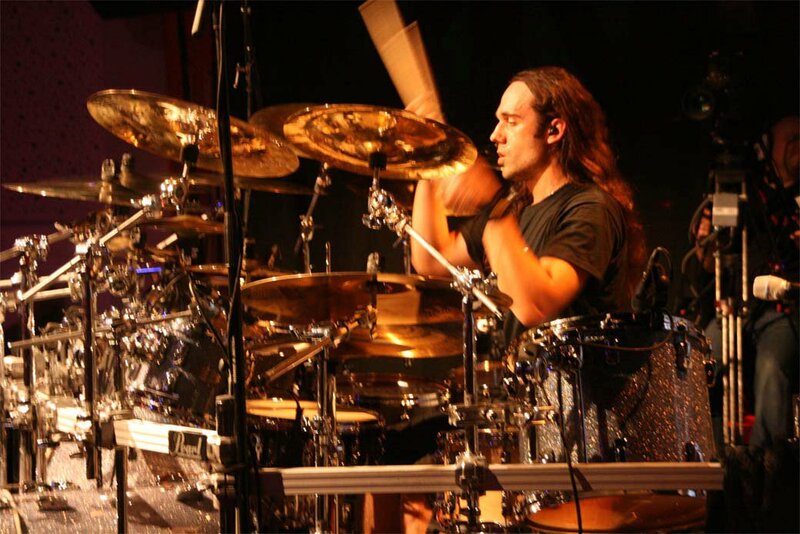 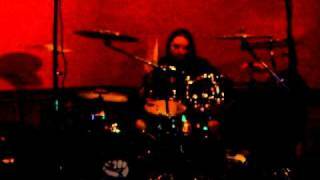 Casey Grillo plays drums in US progressive and melodic metal band Kamelot. 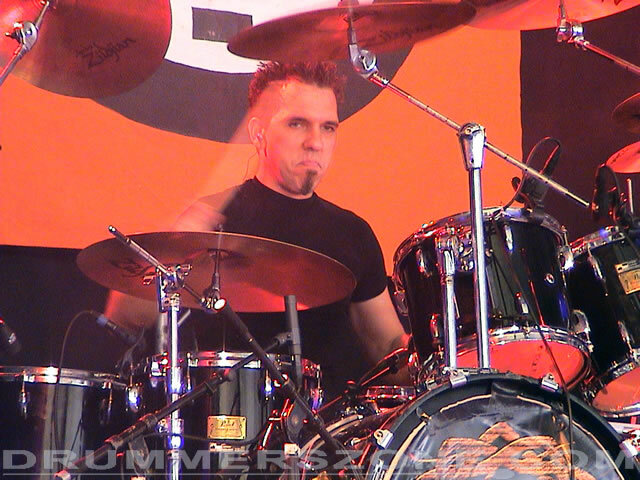 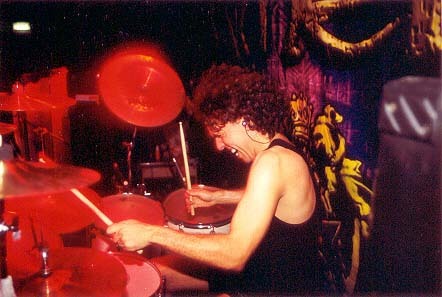 He joined the band in 1997, replacing initial drummer and co-founder Richard Warner. 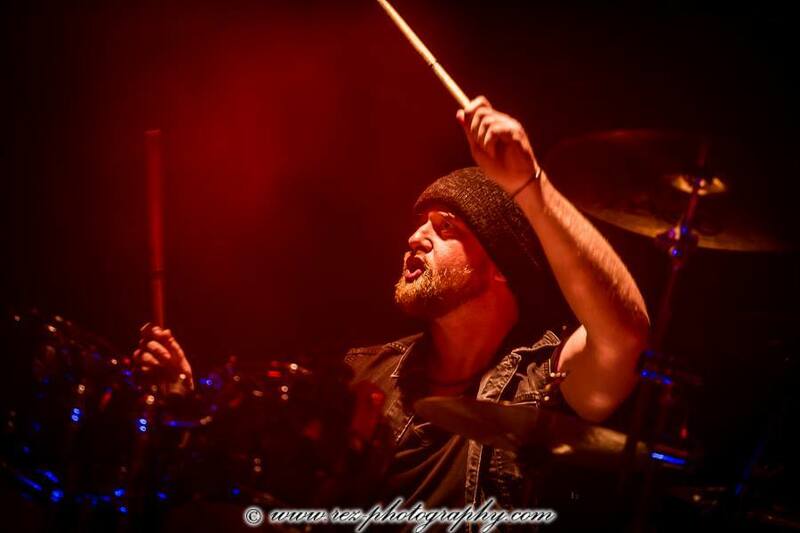 Casey Grillo may be a little too modest when discussing his playing, but when he gets behind his drumkit, humility gives way to sheer percussive dominance and tastefull groove. 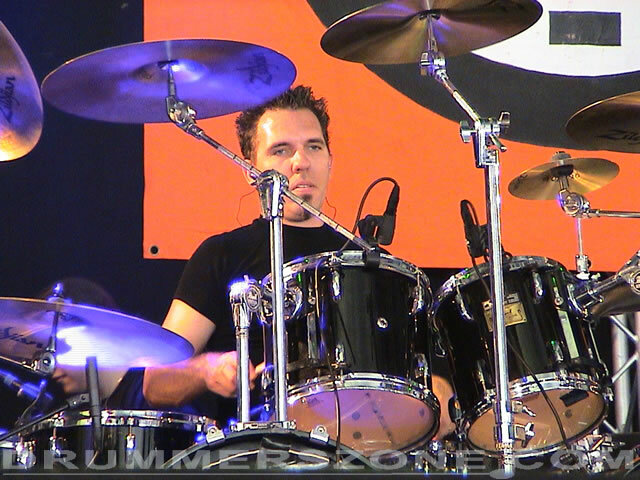 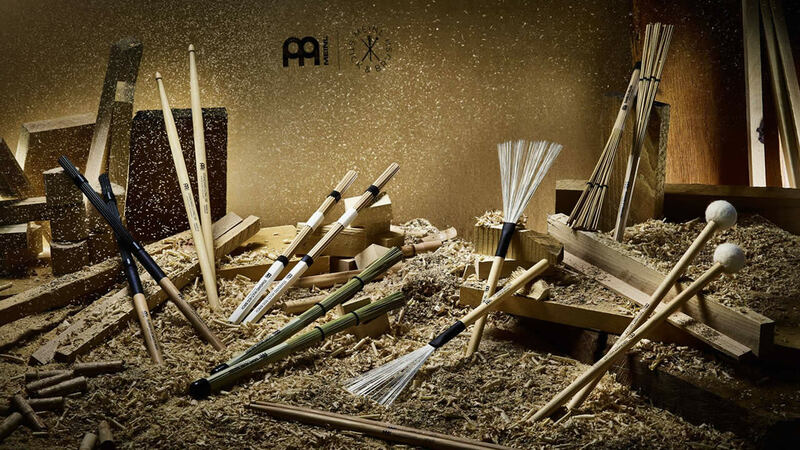 A professional drummer since the age of 16, Grillo has been playing in front of enormous festival crowds across Europe and Japan. 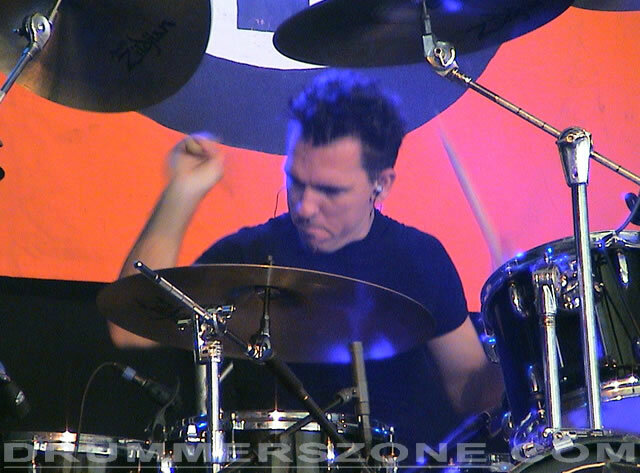 His flurried double-bass playing and power-fusion chops are anything but big-band swing, though he can do that too! 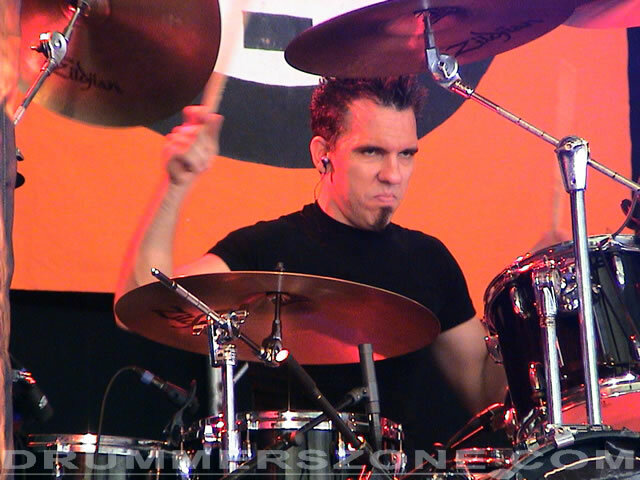 Born in Enid Oklahoma, Casey Grillo began his drumming career at the age of ten in his school band. 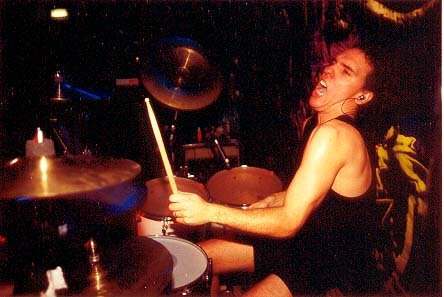 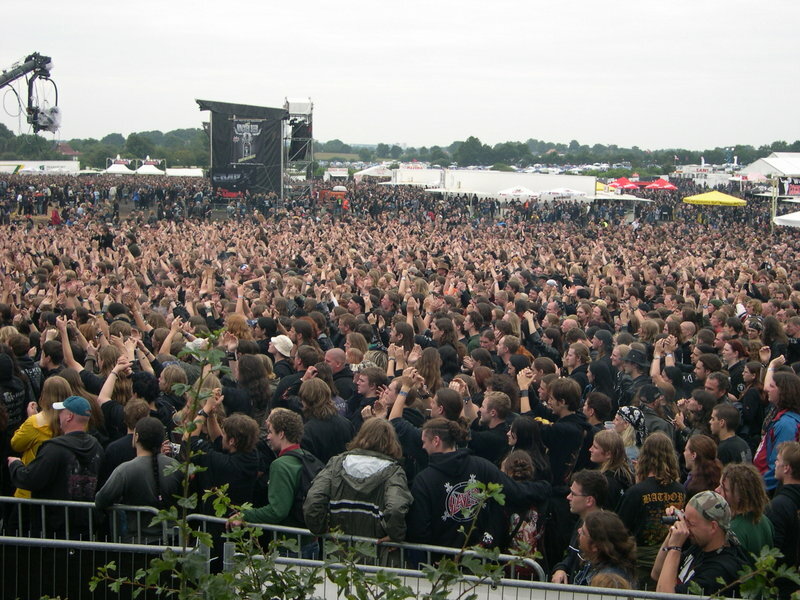 In a mere six years he began touring with numerous bands around the country. 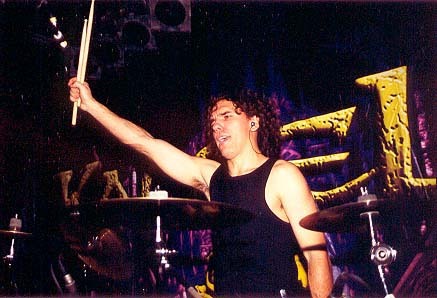 Twenty bands and several years later Casey moved to Tampa. 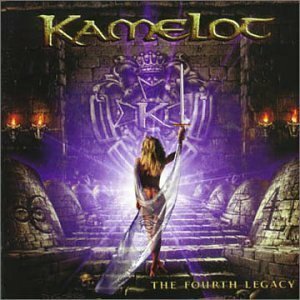 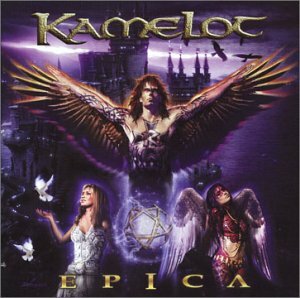 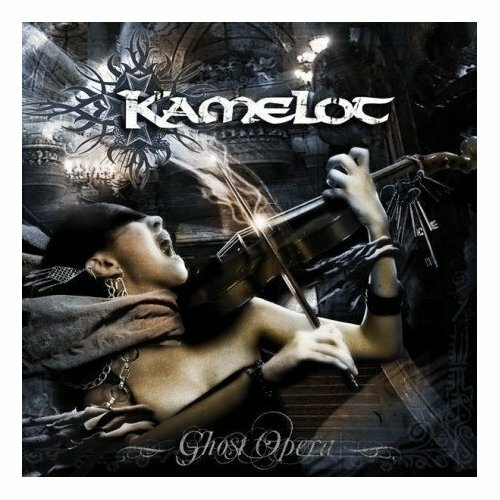 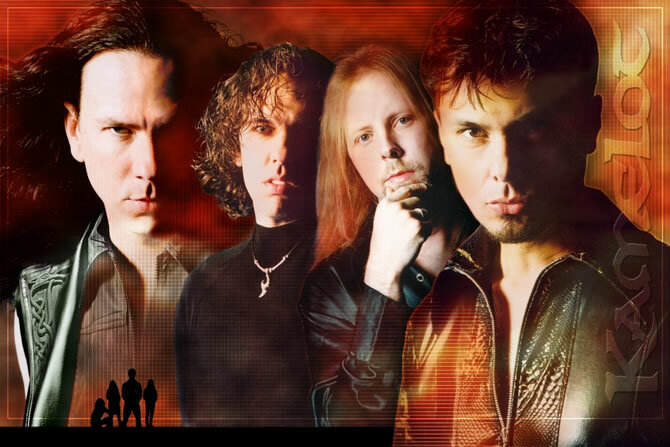 While working for a local band he met Thom and Glenn who offered him the chance to audition for Kamelot. 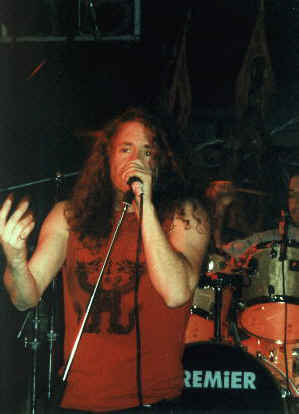 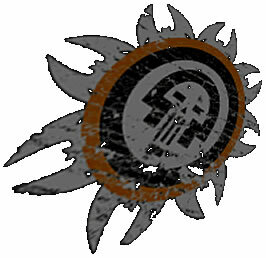 Not long after, he was in the studio recording Siege Perilous. 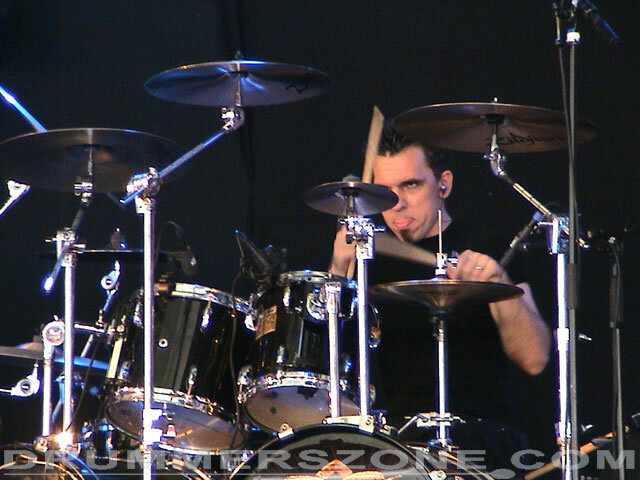 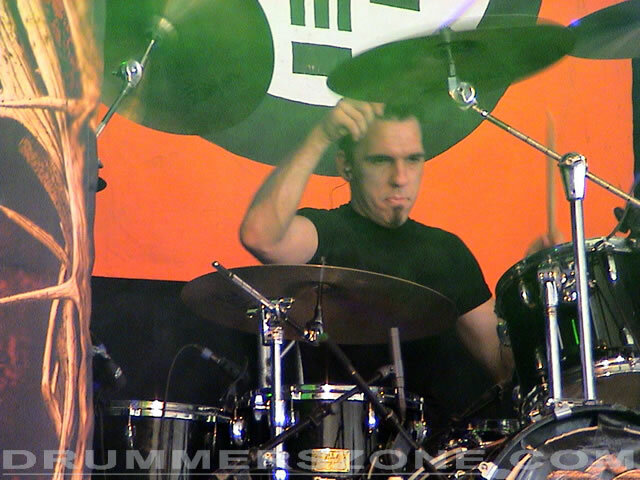 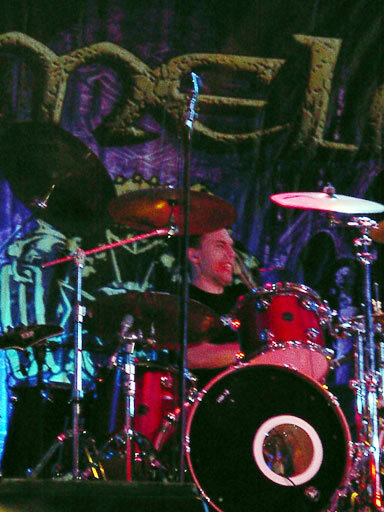 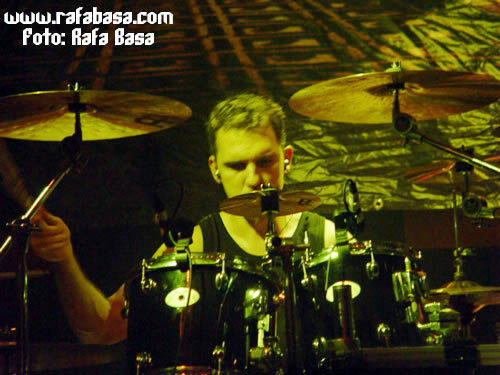 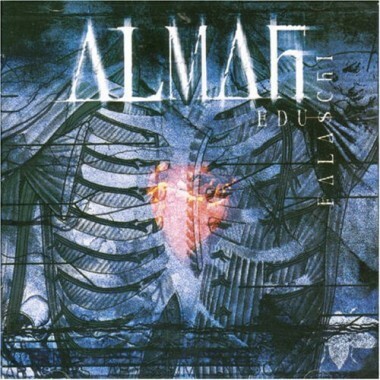 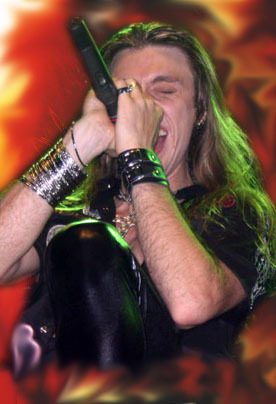 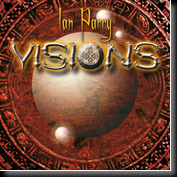 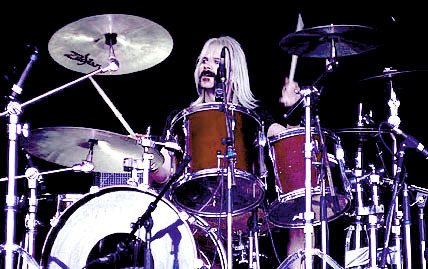 In a magnificent display of his talents, Casey recorded and engineered drums later Kamelot albums; Epica and the Black Halo, as well as on many other projects including; all 3 Consortium Projects, The Music Remains the Same, Slave to the Power, Ian Parry�s Visions, and Edu Falaschi Solo project Almah. 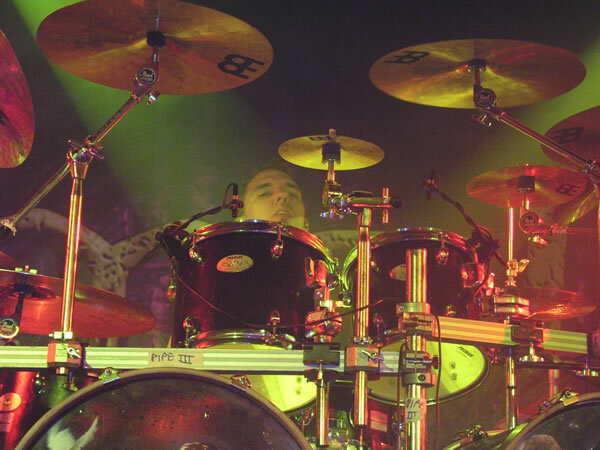 In the fight to stay occupied, Casey�s enjoys teaching drums as well as water sports, golfing, Airsoft, and film making where he has started the preproduction stages of his low budget film. 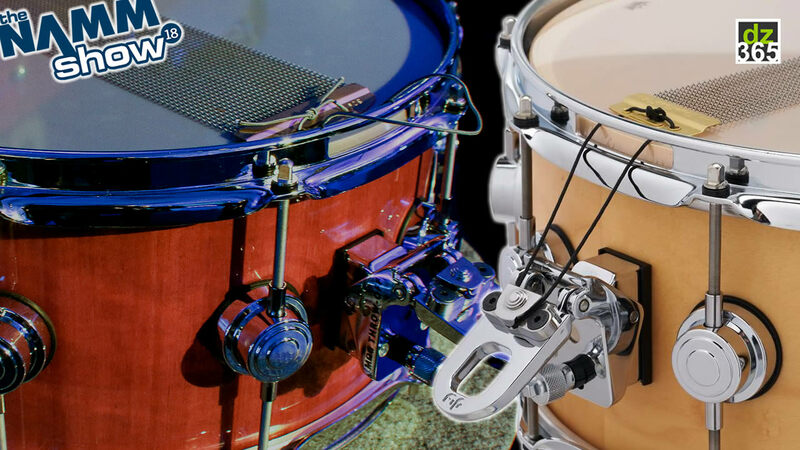 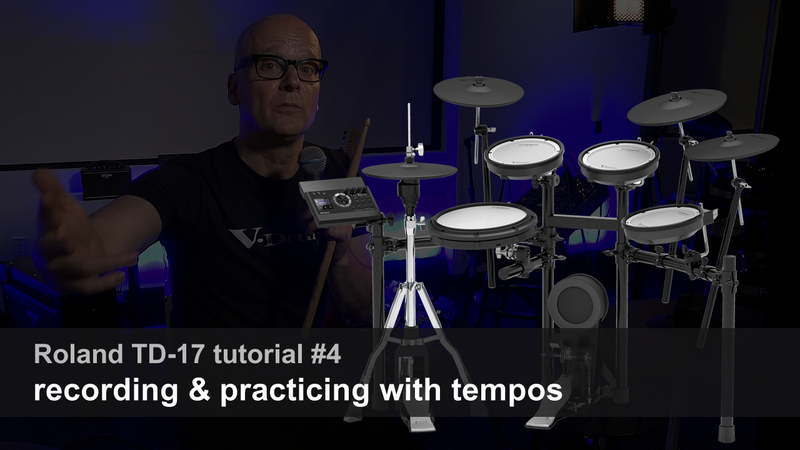 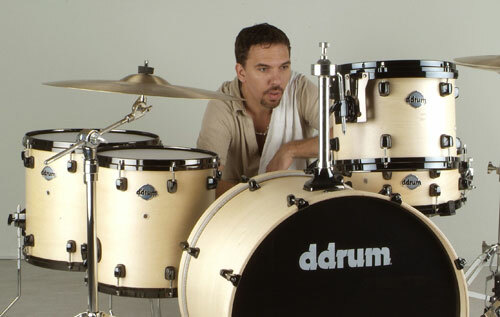 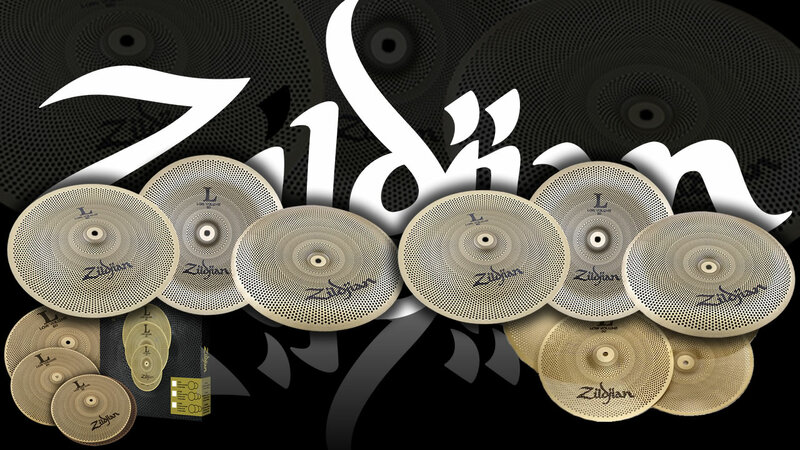 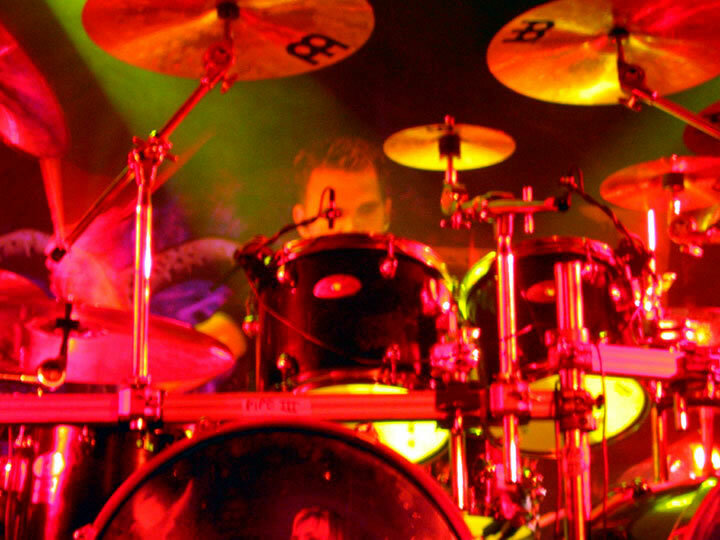 Favorite drummers are: Tommy Aldridge, Vinnie Appice, John Bonham, Terry Bozzio, Danny Carey, Deen Castronova, Jim Chapin, Vinnie Colaluta, Steve Gadd, Virgil Donati, Ian Paice, Vinnie Paul, Neil Peart, Jeff Porcaro, Buddy Rich, Mike Terrana and Mark Zonder.